Given enough time and use, even the best area rug will start to disintegrate. Their once-tight fringes will unravel and fray at their edges, and since the rug is constantly on display in an open room, the mud, dirt and dust particles will soon accumulate, marring the rug's bright appearance. Oh, and there's also pet waste and the unavoidable liquid spills to worry about. Speaking of fringes, they (perhaps more than any other part of an area rug) need regular cleaning to retain their looks – we're here to help them do just that. 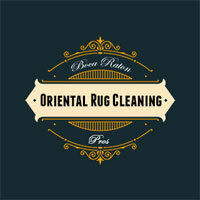 We're a world-class rug cleaning company offering a myriad of services designed to let you protect your investments. Given our years of operating in the rug business, we have perfected a range of top-notch cleaning techniques that are capable of restoring your rug’s fringes to their original beauty in no time. We have long been catering to the needs of homeowners in Florida by giving their area rugs the royal treatment on-demand. 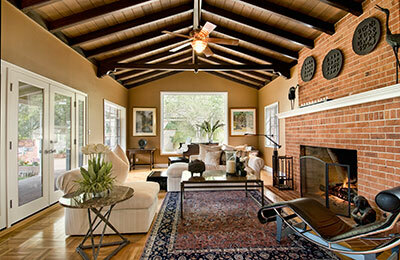 We have the tools and solutions to give your rug's fringes a thorough cleaning, removing even the smallest of stains. Our care and attention to detail allow us to offer specialized cleaning service depending on the type of fringes your rug has and the extent of restoration needed. We handle all types of stains using rug-friendly products and dyes to ensure no harm comes to your precious floor covering and that its weaving, colors and texture remain unchanged. It doesn’t matter if your area rug needs a basic fringe cleaning or an extensive one: our professional team can accommodate your needs whatever they might be. Be it hand-woven or machine-stitched, we handle the fringes of an area rug with plenty of care and precision so that it ends up looking as good as new once we've finished the job. To keep the fringe from collecting dirt and dust from its underside, we can also place a plastic tarp underneath the rug to stop the filth and dirt from spreading. We take care of rug fringes that have sustained staining either due to wear and tear or improper vacuuming, using our tried and tested tools and techniques that guarantee to restore your fringes to their original state. We know, we know – pet waste and liquid spills are hard stains that can be tough to wash out, but our methods are designed to meet and beat this challenge. After examining the carpet, we'll clean the fringes at regular intervals with a soft bristle brush in order to comb out the dirt as gently as possible. Our staff uses a special, rug-compatible soap solution to clean out fringes thoroughly but also safely. 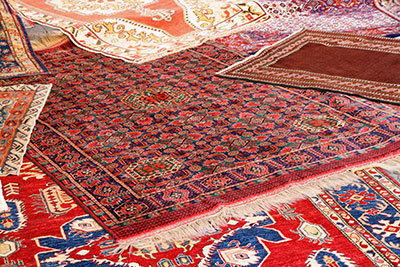 Care and efficiency are our hallmarks, and these are the qualities we apply when handling every rug.